Nestled just across our office is this cutesy robot-themed café that brews up kickass coffee and an array of scrumptious Western-style brunch dishes. One of our favourite cheap and cheerful lunch treats here is the surf & turf sub, packed with pork and prawn meatballs ($7.50). 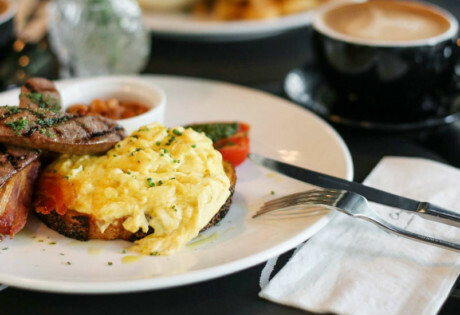 The café also offers more traditional sandwiches like parma ham, and scrambled egg toasties at similar prices. And another thing that keeps us going back to Free The Robot is definitely its adorable resident pooch, Bailey! Free the Robot, 118 Telok Ayer Street, Singapore 068587, Open Tue-Sat 8.30am-4.30pm. Closed on Mon & Sun. 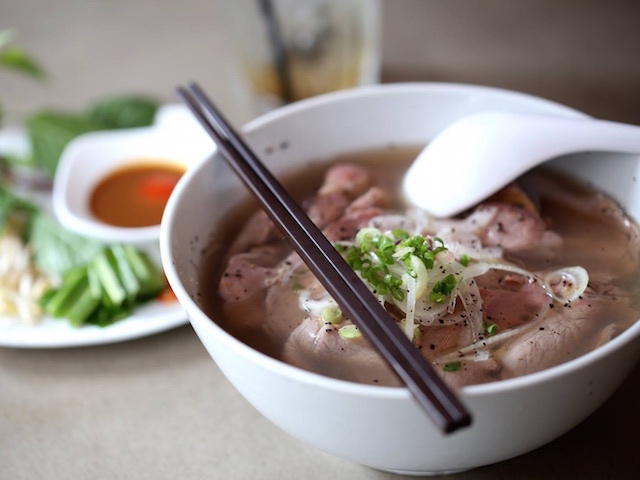 Put a ‘Pho Stop” to your pho cravings (and your financial woes) at this casual Vietnamese eatery located right on Tanjong Pagar Road. Tuck into a refreshing bowl of its signature ribeye beef, Hanoi chicken and beef brisket phos ($8.10-$8.30) and maybe a side order of fish cakes ($5.60) and deep-fried spring rolls ($5.10). 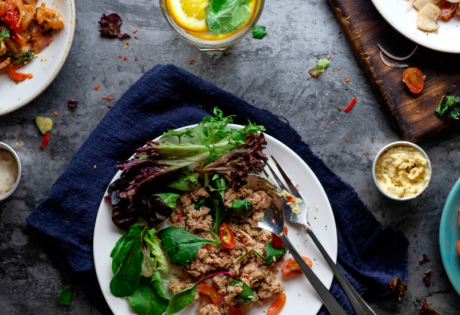 This classic Vietnamese dish is known for its hangover-curing properties, so it’s an ideal spot for lunch if you’ve hit the bottle too hard the night before. Pho Stop, 72 Tanjong Pagar Road, Singapore 088493. p. 6534 8178. Open Mon-Sat 11.30am-9.30pm. Closed on Sun. Want something that’s not overly filling for your lunch break? Swissbake’s brand new concept might be exactly what the doctor ordered. 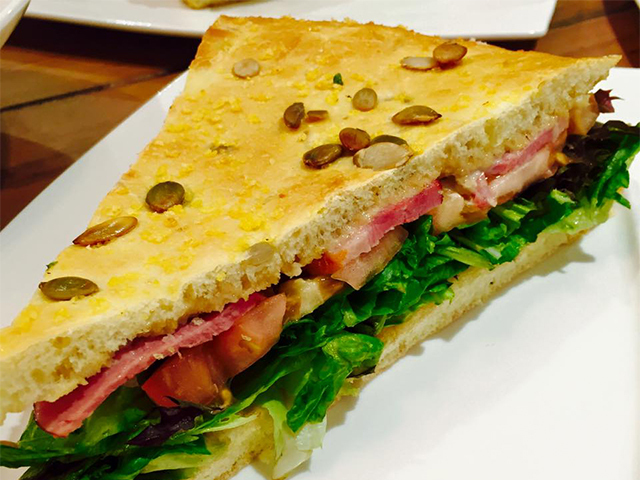 The cafe serves up a hearty selection of sandwiches, salads, pastries and cakes. 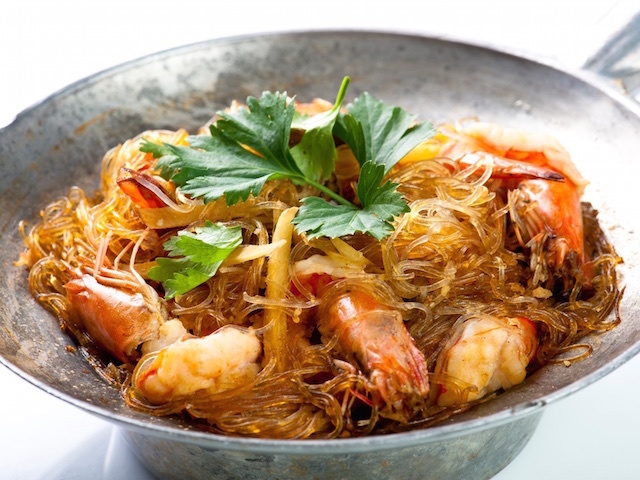 Despite its central CBD location – at One Raffles Place – its food and beverages are reasonably priced. A smoked duck Kraftwich will set you back $8.90 while a cup of hot salted caramel coffee costs $5.50. Our pick? We recommend the poached egg & turkey ham crumpet ($5.90). Or, if you’re trying to eat clean, you can opt for the Kraft Your Salad ($7.90 for mixed veggies and five regular toppings). Kraftwich, #B1-04/05, One Raffles Place, Singapore 048616, p. 6438 5730. This one’s another Honeycombers favourite! Hidden in the Amoy Street Food Court, A Noodle Story offers a single ramen-esque wanton noodle dish ($5.50-$7.50) that’s proven quite popular with the lunchtime crowd (expect to queue up for about 15 minutes). Unlike the traditional hawker dish, this stall serves the noodles with a crunchy potato-wrapped prawn, ajitsuke tamago (Japanese marinated soft-boiled egg) and tender, melt-in-your-mouth slices of Japanese cha shu. A Noodle Story, Amoy Street Food Centre #01-39. Sometimes you just want to treat yourself to a big meaty burger and forget calorie-counting for a minute. If it’s one of those days, head down to Triple O, order the original combo ($9.90) and sink your teeth into the rather massive, messy and saucy original Triple O burger. What may polarise patrons is the burger’s rich buttery taste that may not appeal to everyone, but hey, it’s an occasional, sinful treat! Triple O. Various locations in the CBD. 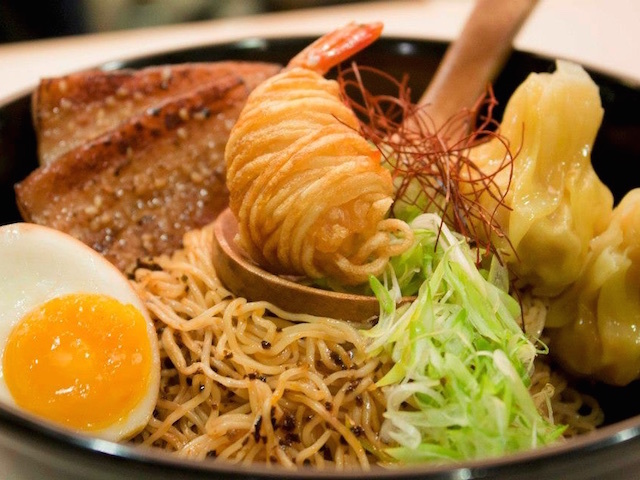 Slurp your way through a bowl of gourmet wanton noodles at this quirky noodle bar at Amoy Street. 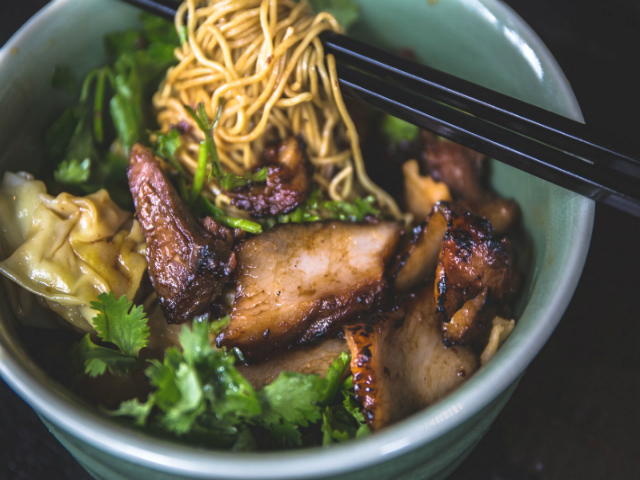 While certainly a bit pricier than hawker counterparts, the noodles here come with char siu that is definitely a cut above the rest. Charred nicely and without too much fat, we think it’s a great deal for $6.50. Other dishes offered include a roast pork belly version ($6.50) and a slow cooked pork rib option ($7.50). 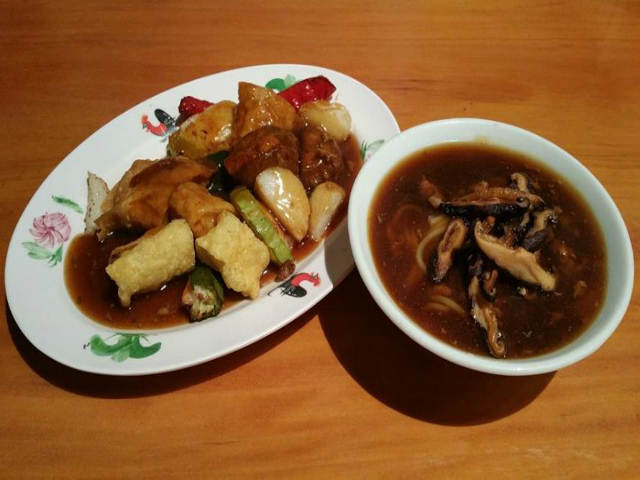 Wanton Seng’s Noodle Bar, 52 Amoy Street, Singapore 069878. p. 6221 1336. 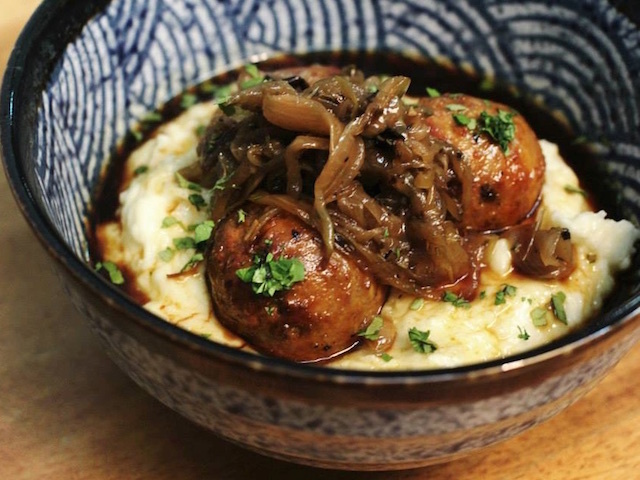 Ikea isn’t the only place you can get cheap meatballs. 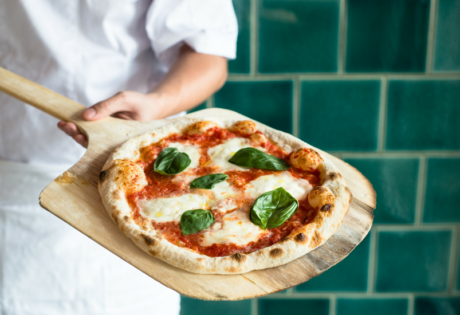 This fun, casual restaurant dishes out custom salads (that can be cheaper than $10), but what we really like is the selection of meatball subs, inspired by various cuisines. Pick subs like The Vietnamese ($9.50) with chicken and cumin balls, red onion, carrot, jalapenos and coriander or The Spaniard ($9.50) with wagyu balls, sobrassada, blue cheese and green capsicum. Club Meatballs, #01-35, 20 Cross Street, China Square Central, Singapore 048422. p. 6222 8660. Open Mon-Sat 11am-12am. Closed on Sun. Think of Vietnamese cuisine and it’s always pho that comes to mind first. But let’s not forget the other Vietnamese culinary star, the humble bánh mì. At Nam Nam Noodle Bar, you can pick up a bowl of pho, the most expensive pushing our budgets at $10. But for much less, you can pick up a takeaway-friendly bánh mì. If you’re new to this French-styled Vietnamese sandwich, try the subtly spicy chilli-lemongrass chicken sandwich ($6.90). Nam Nam Noodle Bar. Various locations in the CBD. With a group and want to sit down to a meal together? Bond with your colleagues over authentic, and cheap, Thai food at Jai Thai’s Purvis Street branch. There are plenty of authentic Thai classics to choose from – tom yum and green curry rice sets go for $7.80 each, while the phad thai and beef noodle sets go for $6.80. Set meals include a choice of homemade drinks as well, so you can cool off your tongues without spending more on a drink. Jai Thai, #01-01, 27 Purvis Street, An Chuan Building, Singapore 188604. p. 6336 6908. Open daily 11.30am-3pm, 6pm-10pm. Bar by night and hipster Yong Tau Fu by day? Yeap, Fu Lin’s definitely caught our attention. If you’re craving a good bowl of yong tau fu but want a slightly elevated experience without paying through your nose, Fu Lin is pretty much your only option. Despite the swish industrial bar décor, a basic seven item set with noodles with set you back $8, with additional charges for more expensive items like prawn rolls. Fu Lin Bar & Kitchen, 127 Telok Ayer Street, Singapore 068596. p. 6423 0311.